Sterling P Holloway Inc. | Auburn, CA | Sterling P Holloway Inc.
You Build It; We Will Tear It Down! We Do It Right! 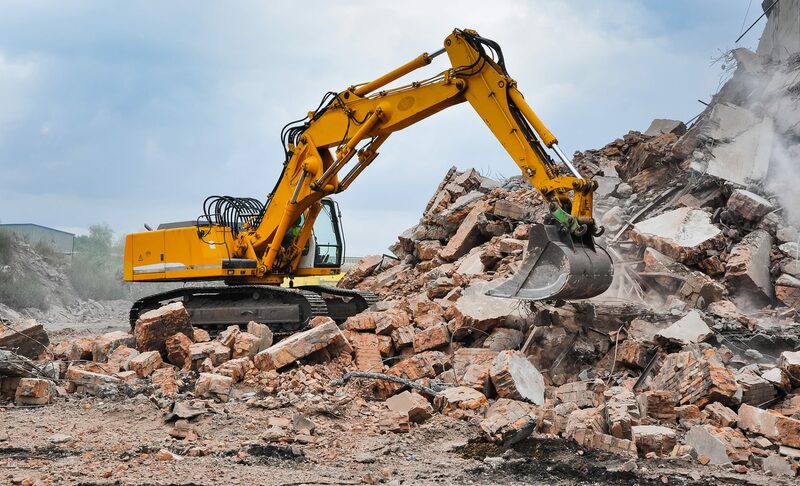 Count on us for all of your demolition and excavation needs. 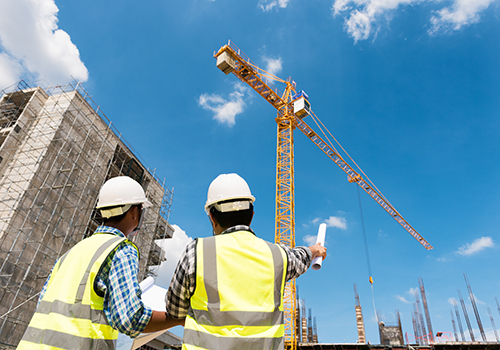 With more than 45 years of experience, we have your commercial and industrial projects covered. Sterling P. Holloway III, Inc. is a small, family-run business with a highly experienced crew. 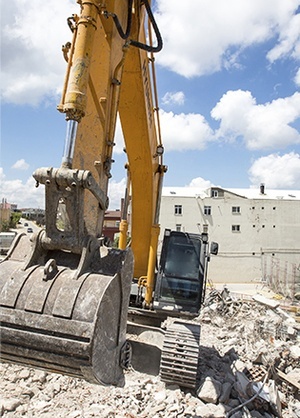 We offer a number of excavation services that serve a number of industrial, commercial, and residential needs. Our crew is dependable, and we have nearly no turnover. We maintain the highest standards of safety, and our crew follows safety protocol with attention to the tiniest detail. 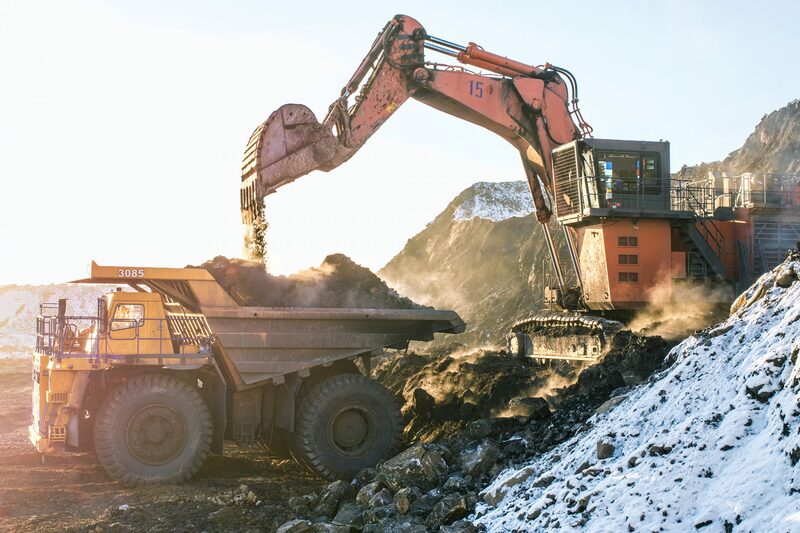 Our equipment includes hydraulic breakers, which range from 1,200 to 15,000 pounds of force. We also have loaders, end-dumps, and a backhoe that we use for debris hauling and land clearing. 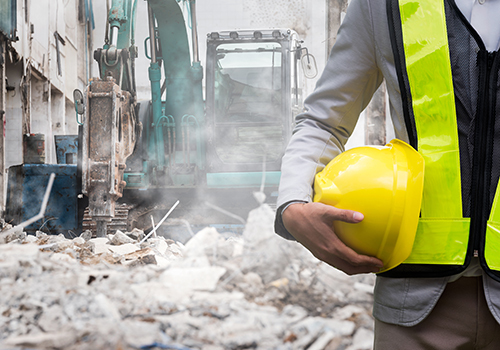 With our highly productive equipment, our crew specializes in structure and bridge demolition. 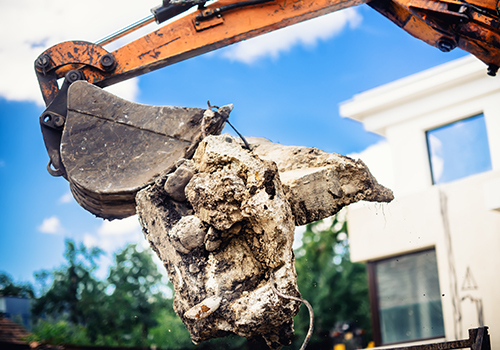 We can break up anything that you need including rock and concrete. We’ll also rent our equipment, and do so at very competitive pricing. In fact, all of our prices are competitive. Our owner worked for another contractor in the Los Angeles area for many years, until he purchased his own piece of equipment. Our crew has decades of combined experience and knows how to tackle a project safely and effectively. Contact us today at 530-878-1800 for a quote and see for yourself. Emergency response times of 24 hours or less are also available.